SOME IS NOT A NUMBER. SOON IS NOT A TIME. SOMEHOW IS NOT A STRATEGY! 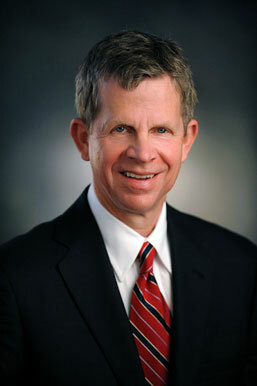 Efficient patient flow has never been more critical to ensure patient safety, satisfaction, and optimal reimbursement. 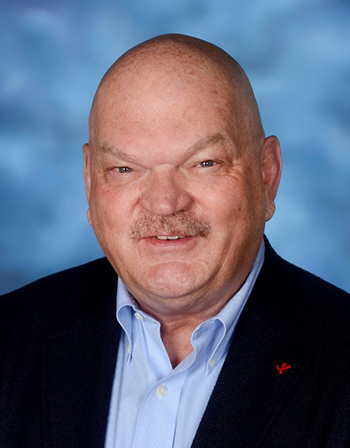 In The Patient Flow Advantage: How Hardwiring Hospital-Wide Flow Drives Competitive Performance, Drs. Kirk Jensen and Thom Mayer share tips and best practices from their Flow Tool Kit. This resource was developed based on years of hardwiring flow in hundreds of hospitals across the U.S. and Canada. Data, knowledge, and wisdom. Learn to leverage your people, your processes, and your healthcare spaces to better serve your patients, providers, leaders, and staff. 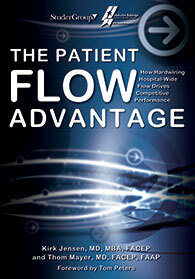 The Patient Flow Advantage is your must have guide to hardwire hospital-wide flow.